The Fire Emblem series is one of the most beloved 2nd party titles from Nintendo. Combining the rogue-like element of everyone having one life with the tactical strategy of managing troops has helped the series gain a huge following both in Japan and the US. Yet, the series annoys me due to one design choice that has become a part of its design. The term “last hitting” should be familiar to anyone who plays MOBAs and it has to do with someone getting gold for being the last person to hit an enemy. In these games, this becomes an important way to give a carry the resources they need to power up with loot or deny the opposing team resources for killing your allies. For today however, I want to talk about this system and how it’s used in singleplayer games, specifically the Fire Emblem series and recently Skyshine’s Bedlam. 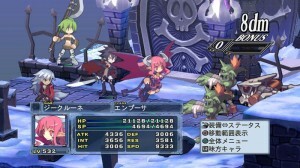 In these games, your army is composed of individual unique soldiers; with each one improving separately from the group and having a different story. 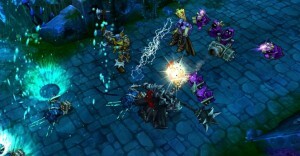 Last hitting is a popular mechanic in MOBA games; requiring coordination and teamwork by the players to use properly. In these games, upgrading your troops is a very big deal and the only way to get any meaningful stat upgrades to them. In Fire Emblem for instance, many characters can upgrade into evolved classes and can have a huge benefit of their utility and survival. With Skyshine’s Bedlam, each person can upgrade into a higher class if they get 3 kills during the course of a game and then go higher with more kills; the higher class gives them more health, higher damage and may improve their movement rating. Both of these games allow you to get progressively more powerful through these systems, but there’s a catch: Only characters who score the last hit will count for the upgrades, and this presents an annoying problem. Last hitting in these cases means that the only characters who are going to become stronger are the ones that you actively have finish off the enemy. The problem with this system is that it’s a very arbitrary condition that ties your hands in terms of using your entire army. The Fire Emblem series actually goes a step beyond this and since its inception gone with two extremes of this design. So far, in every Fire Emblem game there are always two characters: Someone who is incredibly strong and will one hit kill more enemies from the start, and someone who is so weak that they are most often one hit from dying. The strong character is an in-game trap designed to punish players who only rely on that one and not power up the other characters. Meanwhile, the weaker character will usually become one of the strongest characters in the game if you are able to keep them alive long enough to level up. This creates the dynamic of playing musical chairs with your characters; moving them in and out in order to try to get the correct character to deal the finishing blow. It’s an example of an arbitrary design decision that can punish players in the long run. 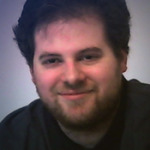 Later Fire Emblem games did manage a workaround by having random maps that the player could repeat to gain experience and rewarding end of battle experience to the group. Skyshine’s Bedlam however was a different story. In the game, your characters could only improve based on the number of kills that they got; receiving damage and health upgrades at each promotion. With the low health totals and high damage of enemies, promotions were required to have any chance at winning the game. To make matters worse, the game features an escalating difficulty system: The longer you play, the stronger the enemies get, making the act of getting promotions even more important. As you can tell, there is a big problem with this design. Because the difficulty continues to escalate, if you don’t already have promoted characters before the enemy stats improve, your chance of being able to get those needed kills goes down. This creates a negative feedback loop of losing characters before they get promoted and not being able to recover, while the enemies get stronger and have an easier time killing you. There are a few tips to prevent the player from falling into the negative feedback loop when it comes to last hitting. The obvious one would be not to use last hitting as a form of progression, but there are a few workarounds with the system. Besides giving group experience, there are systems that can be used around group attacks; allowing an entire group of characters to receive experience, or simply give partial experience to anyone close to the character who made the killing blow. 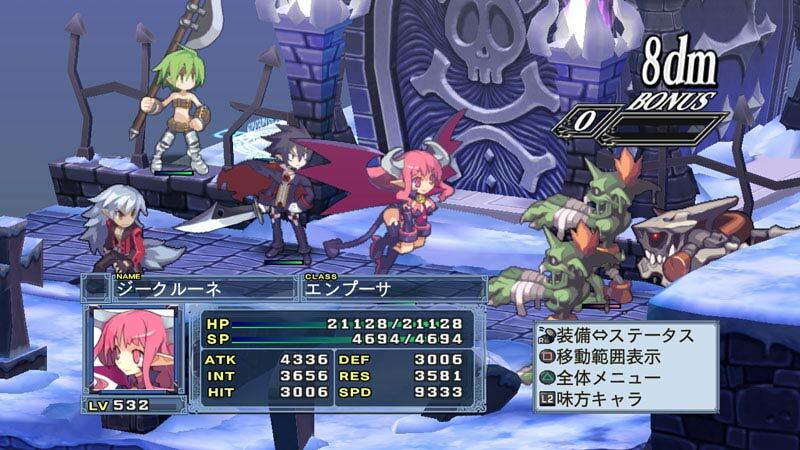 Disgaea has made use of group attacking throughout the series, and it has helped players level up the weaker members of their crew by splitting the experience between them. Even if one person does literally 0 points of damage, they will still get the experience as long as they were a part of the group that got the killing blow. 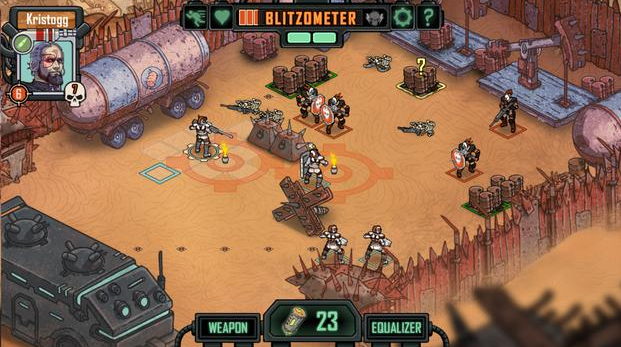 A major point and lesson from Skyshine’s Bedlam is to avoid forced progression when using last hitting mechanics. Fire Emblem can get away with this in recent games thanks to allowing players to repeat random maps for experiences and letting players grind out experience for their weaker members. Last hitting rules are not a favorite of mine as you can tell from reading this post. The arbitrary conditions around progression can trap a player and requires them to be constantly thinking about the future no matter what. Games designed around last hitting require a very careful hand when it comes to game balance and progression, as it becomes very easy to leave the player in a state where the game becomes unwinnable.